In our new #FlickrFriday theme, we want you to feel free and fly over the most exciting places. 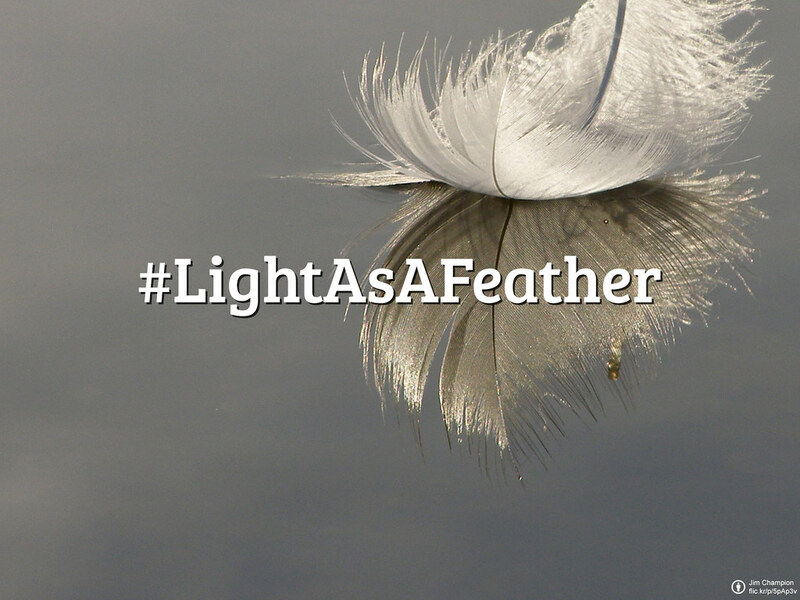 Capture the special moment that makes you feel #LightAsAFeather! Take your photo for our weekly project from today until next Friday when we announce the new theme, and submit it to the group for a chance to be featured in Flickr Blog. You can also invite your friends to participate by reteweeting us or sharing our status. To see last week’s recap post, let us take you to our #SweetSurprise selection. #FlickrFriday is a weekly photography project that challenges your creativity. For a chance to be featured on FlickrBlog, follow follow the Flickr photostream, @flickr on Twitter & like us on Facebook and look for the weekly theme announcement every Friday. Browse the Flickr Friday category for past installations of the series. CC-BY-SA source photo from Jim Champion. Our last Flickr Friday theme was Sweet Surprise. It was hard not to run out to buy some sweets while we were looking at your submissions. Delicious pastries, colorful candies, some furry friend chasing the flavor.